A story is a personal narrative about a person and their project told in the first person . The story should illustrate how a tourism experience, or a person involved in the industry, had an effect on the advancement of the sustainable development goals. Users are requested to include as much detail as possible, with particular attention to the SDGs. I recently visited GORGES DE KOLA with my two friends . We paid 500 fcfa per person and 1000 FCFA for non-nationals. Hold this guide, the one we found is extremely talented in taking pictures! Just show him your phone or camera. He will hold the device all the way. We are in February, early dry season: we were dressed light and no jeans happily! We were able to move better! Do not worry the guide will tell you where to walk and how to walk to not fall. I encourage people to boost the local economy of KOLA by visiting this beautiful site , paying the entrance fees and some souvenirs will increase the economy. 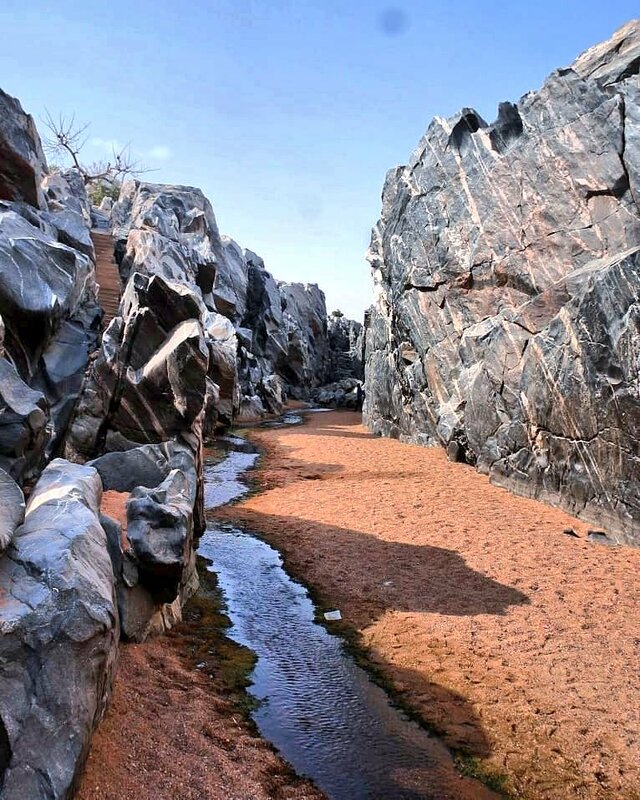 GORGES DE KOLA deserve to be part of the UNESCO's World Heritage List .